Registrations are now being accepted for the 2019-2020 school year, please contact Barbara Smith, 610-644-5623 or Barbara@TarletonSchool.com, for more information and to schedule a visit. My favorite thing I learned at Tarleton was French and Spanish. If I hadn’t learned French at Tarleton, I would never have known about French because they don’t teach French yet at my school. In addition to a solid curriculum, the students at Tarleton are exposed to the arts and sciences in a fun and creative way. 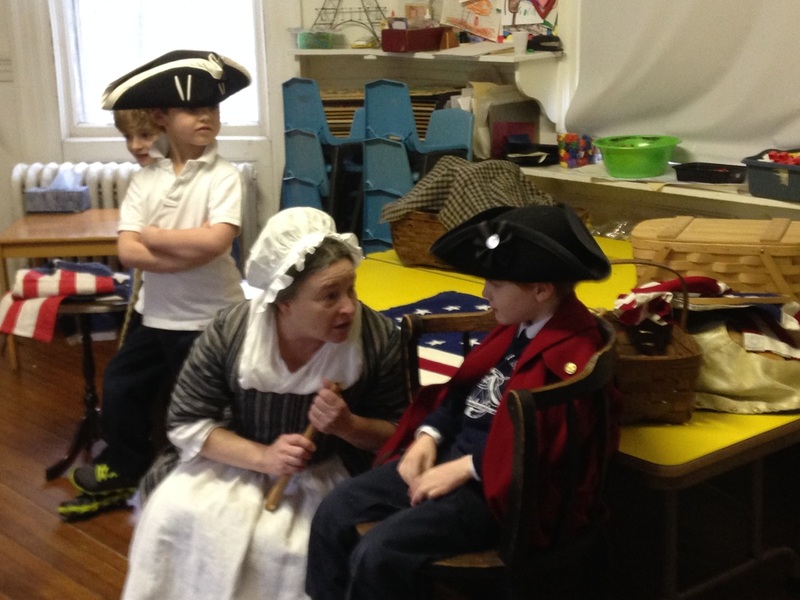 For our children, Tarleton School sparked a passion for learning that they have carried forward. Tarleton provided the personalized attention that has allowed our daughter to flourish as a student and as an individual. As a three year old, she was welcomed into a nurturing, fun environment that left with her a sincere love for her school. Over each of the four years she enjoyed at Tarleton we saw her successfully take on new challenges with the support of committed and caring faculty. She graduated from Tarleton well prepared for her future and most importantly, with a genuine love of learning and the self-confidence needed to excel in her academic career. The small classes at Tarleton Day School were perfect for our daughter’s early education. Her teachers knew her well and she formed nice friendships with her classmates. The teachers at Tarleton School are experienced, reliable, and kind. I always felt that my son’s well being was their highest priority when it came to his learning, behavior, and overall happiness.